Wedge Anchors are fully threaded, stud type, high-grade steel anchors for use in solid concrete or grout-filled concrete masonry. It is assembled with a three-segment expansion clip and supplied complete with nut and washer. Expansion clip ensures uniform holding capacity that increases as tension is applied. 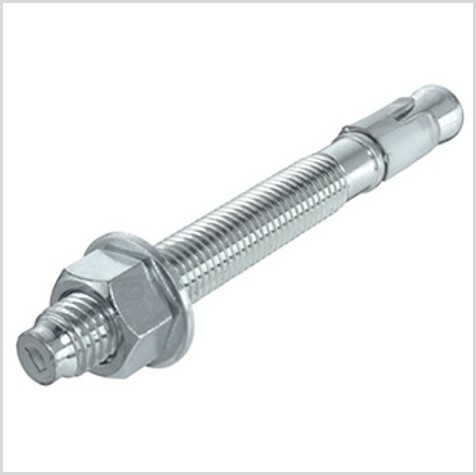 The threaded stud version is available in six diameters and multiple lengths. 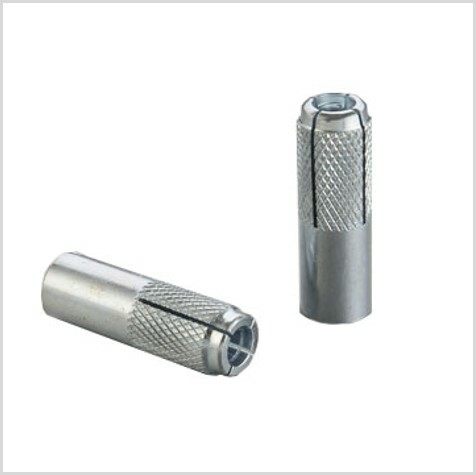 Threaded studs are set by tightening the nut. Wedge anchors are best suited to static applications.